The time has finally come to start stocking up on bikinis and beach wear, and as always, Penneys has plenty of summer stock in store. 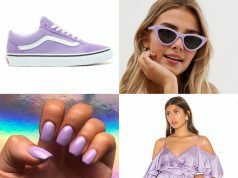 Whether you’re looking for a chic sun dress, or some sleek shades – Penneys have got you covered with their new high summer range. 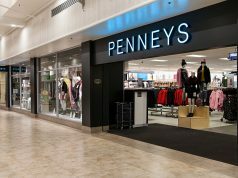 And with prices ranging from just €3 – €30, a shopping spree in Penneys won’t break the bank either.